They will have to pay a fee for the luxury, however. Government workers in Kazakhstan are to be allowed once more to take their smartphones to work. But only if they pay a monthly fee. Since 2016, employees of state offices have been forbidden from taking anything other than basic cellphones to work. The measure was adopted following leaks of confidential state information that officials believe were made possible through the use of high-tech phones capable of taking photos and connecting to the internet. Pervy Kanal Yevrazia, a television station, cited the Information Ministry as saying that a precise fee has not yet been decided but that the plan is to charge bureaucrats 500 tenge ($1.40) daily for the luxury of using their own phones. And there is another catch. When civil servants enter their place of work, they will be required to submit their phone to a technical procedure that blocks camera functions. Those capabilities can then be reactivated on the way out of the building. The workers will still be able to use messaging apps and go online, however. Officials in Astana appear inordinately proud of this wheeze. Only about 20 government officials have so far actually signed up to the camera-blocking app that makes the system possible though. 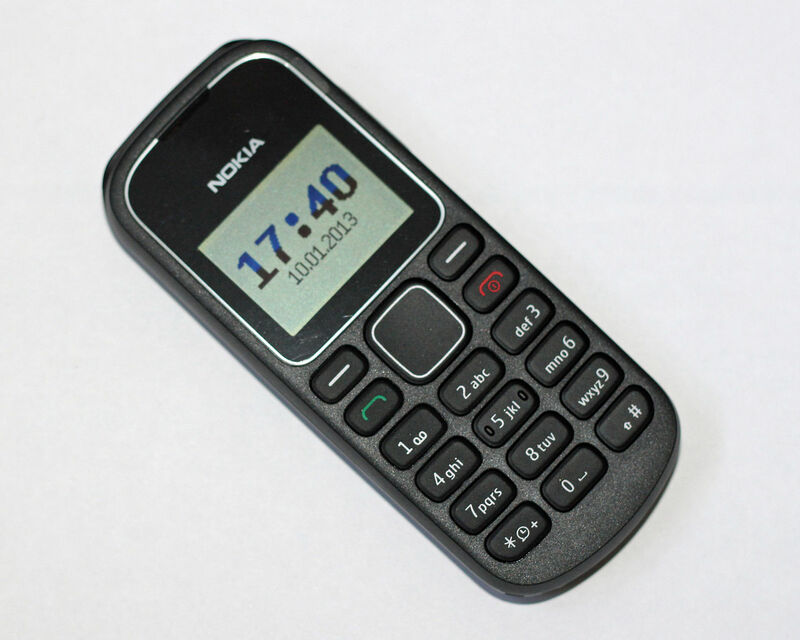 When officials were banned from using smartphones, back in April 2016, they adapted reasonably quickly by reverting to the old-fashioned call-only feature phones. The only worry now is whether state employees are going to be fatally distracted by their ability to use their fancy new phones once again.